Every day, Louisville Rescue Mission helps homeless and hurting people reconcile with God, their family, and their community. 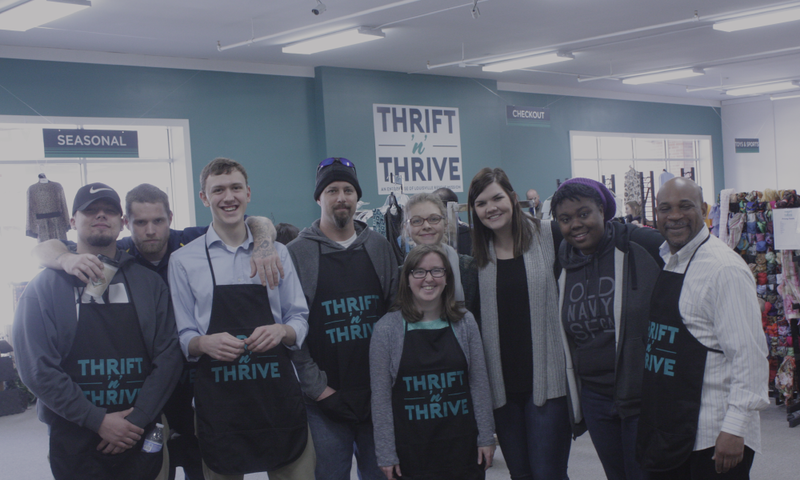 Thrift ‘n’ Thrive empowers the Mission’s residents with real-life, hands-on, gospel-centered job training that enables them to become contributing members of society and ultimately re-enter the workforce. Make an impact on homelessness and embody the gospel to the Louisville community through this innovative social enterprise! Bring social change with the gospel by working with this innovative nonprofit. alongside the men I've come here to serve." 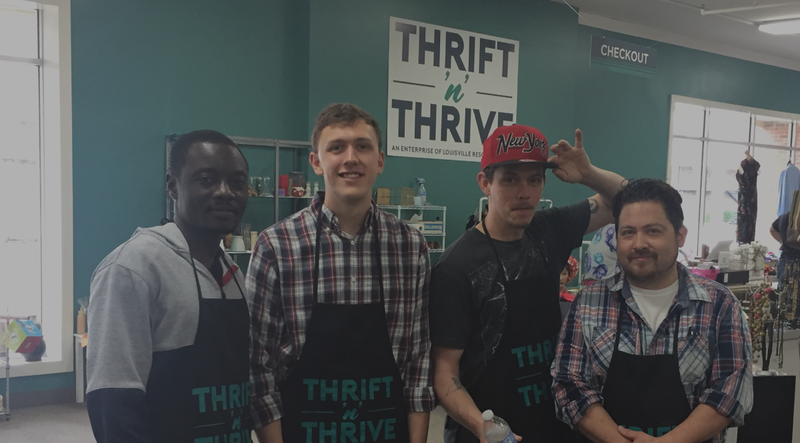 Operations – Assist in the ongoing operations of Thrift ‘n’ Thrive, including receiving donations, managing inventory, assisting customers, etc.